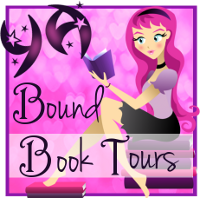 YA Bound Book Tours: Blog Tour Kick-Off: Southern Fried Wiccan by S.P. Sipal! 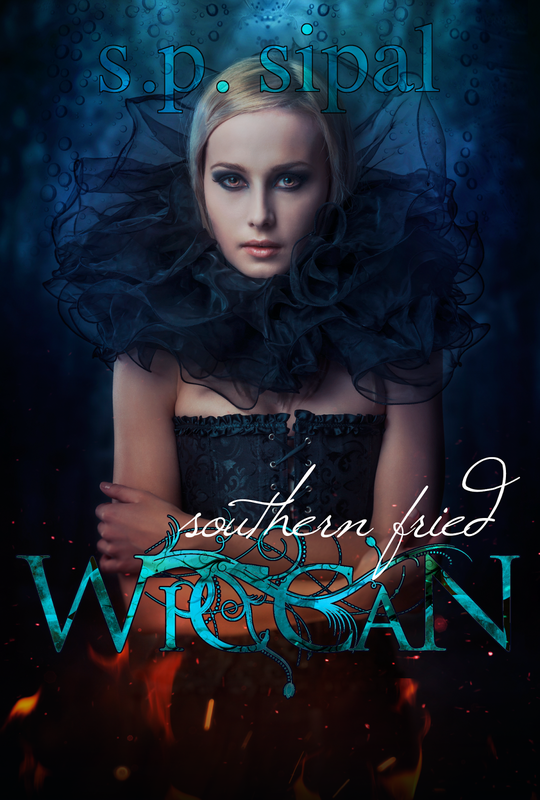 Blog Tour Kick-Off: Southern Fried Wiccan by S.P. 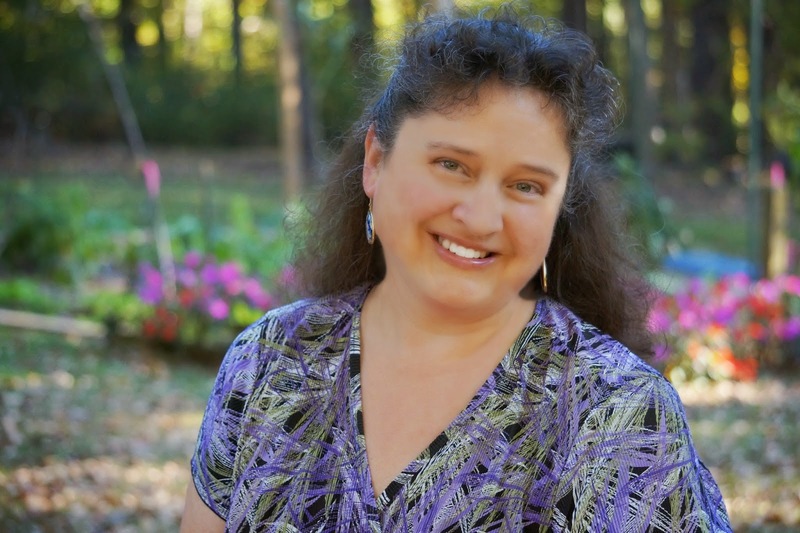 Sipal!